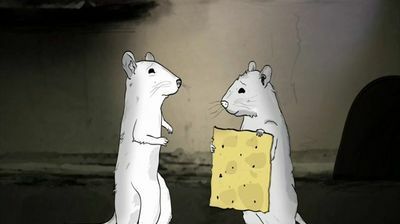 An uninitiated rat gets mating tips from his friend at a subterranean party. A pair of police horses complains about an old acquaintance who's made it big. A bedbug has a midlife crisis.